This thread was created to get feedback from our players to make the game better and also take note of the things you want to change. I've personally seen a lot of great suggestions from previous threads, so I decided to make this thread as open as possible and get all of your feedback and pass it on to the BH team! Feel free to post anything that you think would make the game better and make sure to provide a detailed description. Thanks again for the continued support for the game!I have mentioned before I'm not here to go against our player but instead to work with you guys on improving the game. While this thread is a great idea to have all suggestions in one place, I think it will get confusing really quickly when discussions on several different topics start. Thanks for the feedback and I'll make to sure to take note of that. I want to work with you guys to make the game better so to tell you honestly I would be talking with the team on our players behalf and ask them the questions that you guys have and would make sure to give you an update ASAP when I personally get the answer and explanation about the concern. I'll make sure to QUOTE every questions as possible to lessen the confusion. Agreed, I couldn't get my hands on one myself - maybe make them expire after 6, 12 and 24 hours. If both players are online allow both players to take part in the same batt fights. Agreed bring back the Hardware/ONP boosts. 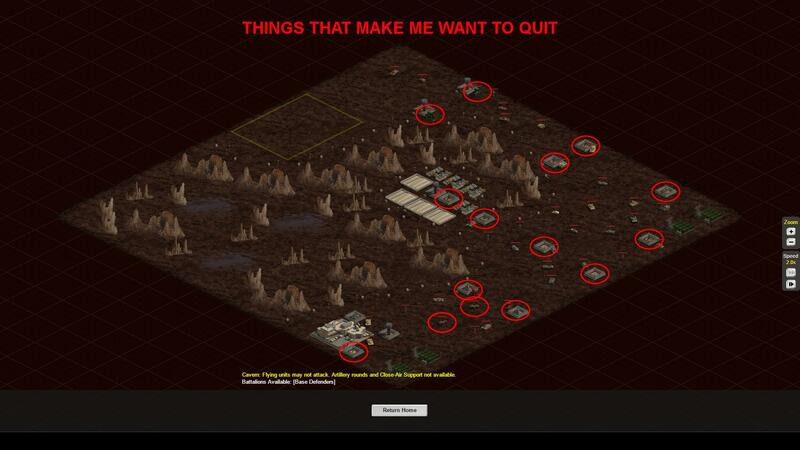 Not sure about the HW quarries though. Reduce the cooldown time for 3 hour shields from 5 days to 1 day. Last edited by GHØST; 05-09-2018 at 06:33 PM.